BWI,DCA, IAD Airport Car Service for Baltimore,Clarksville, Ellicott City, Columbia MD. 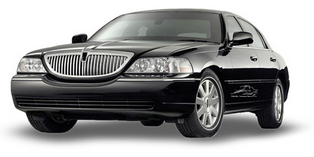 Luxury Car Service Baltimore, chauffeur services Baltimore, Car service Baltimore to Dulles! Baltimore Luxury Car Service,Chauffeur services, van service and Airport transportation BWI! Best deals on Limo Service rides to/from BWI Airport, DCA and IAD.Request Now! 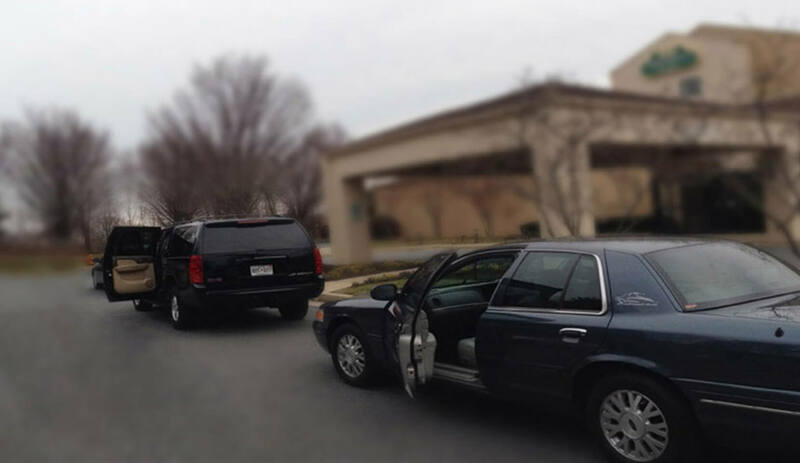 Safe and prompt Limo Airport tranfers to/from BWI, Dulles IAD,DCA,PHI, EWR, JFK, MD, NJ,NY,PA,VA,DE. Book Now! We make your corporate travel smooth and easy. Book today! Book Your BWI Airport Private Car and Limo Service Now while Availability Lasts! We are Happy to drive you to and from Washington Dulles International Airport (IAD) ,Reagan National Airport (DCA) and All Airports. Arrive at BWI , Washington Dulles IAD or DCA Airports safely and as planned with your favorite Airport Limo Service. See you soon! Discover the Best Limo Private Car Service in Baltimore MD , Columbia MD, Clarksville MD, Ellicott City MD, Bethesda MD, Silver Spring MD, Towson MD, Owings Mills MD, Annapolis MD, DMV. Choose from Luxury Sedan Chauffeur Service , SUV Service ,Van Service, Stretch Limousine, Mini Bus, Buses. We provide Safe, effortless and ontime Limo Car Services for all occassions, for any number of people, in and around Columbia, Ellicott City , Clarksville, Baltimore and all Maryland areas, Washington DC , VA, PA, NJ, DE, Worldwide through our Global Affiliates. Our Transportation Services include, BWI Airport Limo Service, Corporate travel, Black Car Service, Private Car Service, Executive Car service, Luxury sedan Airport transfers, high end car service, Charter Bus services, Van service to Airport, 24 Passenger Mini Bus rental, 28 Passenger Mini bus rental, SUV car service Baltimore, Stretch Limousine rentals. Book Columbia Limo Car Service for you Airport Transfers, Wedding Celebrations, Corporate Travel, Dinner Outings, Social and Sporting events and more. We are rated the most reliable Baltimore Washington Airport Car Service for our excellent rides to and from Baltimore/Washington International Thurgood Marshall Airport (BWI), Baltimore, MD, USA, Ronald Reagan Washington National Airport, Arlington VA,USA, Dulles International Airport (IAD), Saarinen Circle, Dulles, VA, USA, Philadelphia International Airport (PHL), Essington Ave, Philadelphia, PA, USA, Newark International Airport Street, Newark, NJ, USA, JFK International Airport (JFK), Queens, NY, USA and more. We are proud to have a 5 star ratings, on Limo Service reviews for Airport Car Service in Maryland. Our goal is to remain not only the leading limo company in Maryland and the greater Baltimore-Wasington area, but leader of the entire transportation industry including, private car services, Shuttle Van Services, , Taxi services , Limo and Limousine Services, SUV services, Private Bus Services and chauffeur services. Limo Car Service near me. Columbia Limousine Service vast network of Limo Service vehicles coupled with the fact that our drivers or affiliates are always providng Airport transportation and transfers from BWI,IAD and DCA, means that in every 15 minutes, we have a limo driver available around any town or city in Maryland. We are readily available 24/7 to and from all areas. 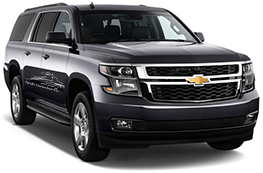 The best Limo car service Columbia MD , Ellicott City MD. Clarksville MD, Jessup MD, Annapollis MD, Annapolis Junction MD, Savage MD , Laurel MD, Odenton MD, Owings mills MD, Burtonsville MD, Olney, Silver Spring MD, Baltimore MD, Arnold, MD, Annapolis MD, Shady Side MD, Potomac MD, Rockville MD, Bethesda MD, St Michaels MD, Bowie MD, Fredrick MD, Hagerstown MD, Elkton MD, Havre de Grace MD, Cockeysville MD and more. We also also affiliated with Limo service BWI Airport, Limo service Northern VA, Limo service PA, Limo Service WV,Limo service DE, Limo service NJ, Limo Service NY, Limo service VA. Experience a Soft Private Car Chauffeured Ride to/from BWI Airport, Reagan National Airport DCA, or Dulles International IAD Airport. Book your Airport Car Service with Columbia Limo Service and discover that few things can make a person feel more pampered and special than being chauffeured by a friendly and professional Airport Limo driver. Choose either late model Luxury abd executive Sedan, SUV, Town Car, Vans, Mini Bus or Buses . Sit back and relax to the sweet melodies of the finest world music, played mildly in the back ground, or simply enjoy a friendly conversation with our considerate drivers. Cold spring water is readily available to quench your thirst. We are committed to providing exceptional Limo Car service to BWI Airport, Dulles IAD or Reagan National Airport. We are here to earn your rave review. We specialize in providing Chauffeured Car Service, SUV Service, Airport Van Service,Charter Bus and very nice Airport Transfer to and from BWI,DCA, IAD Airports, Baltimore MD,Bethesda MD, Silver Spring MD, Towson MD, Annapolis MD,Ocean City MD, Fredrick MD, Eastern Shore MD,PA,VA,DE,NY,NJ. 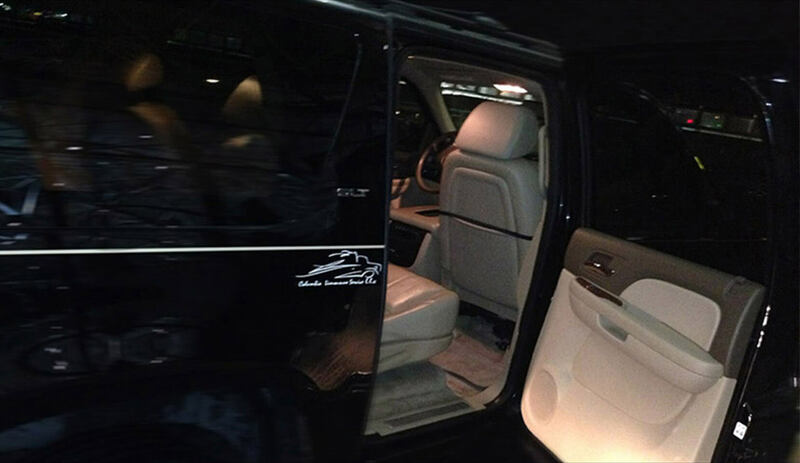 Columbia Limo Service has the right vehicle for your every need. 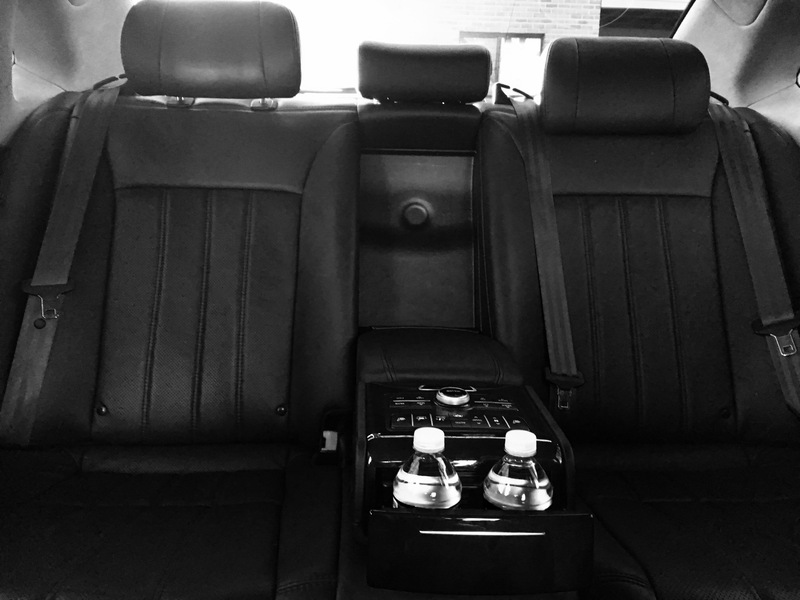 Our SUV fit up to 6 passengers Comfortable and with ample room for luggage. Your group or family will appreciate our Limo Service ride to BWI Airport, Dulles International or Reagan National Airport in style and Comfort . Our pricing is very competitive, better than uber black, and the service is great. There are no worries from the time the call is made, to the stowing of the baggage, followed by a safe comfortable ride to the office, airport, or home. Clients have a choice of a Lincoln Town Car, Suburban SUV, 15 Passenger Van, 28 pax Bus or 55 pax Bus, driven by a professional chauffeur. 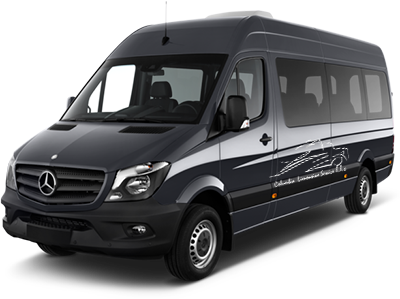 Columbia Limo Service is your ideal solution for all types of Shuttle VANS and Bus transportation and Van transportation. Our Buses and vans are always on time and ready to safely transport you and your group to your destination.